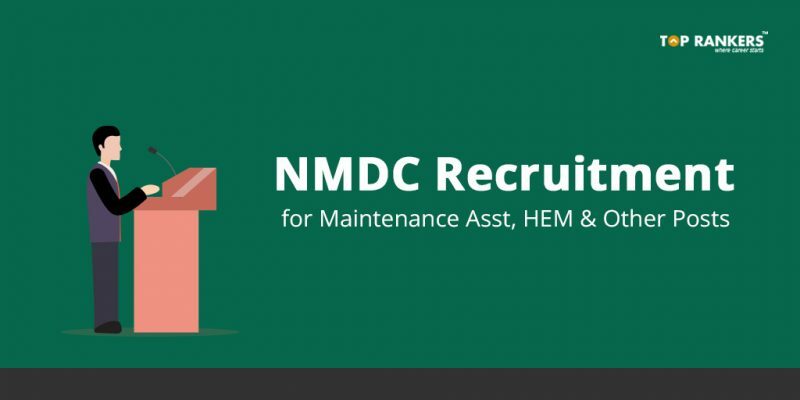 NMDC Recruitment – Apply here for 187 Maintenance Asst, HEM & other Posts. 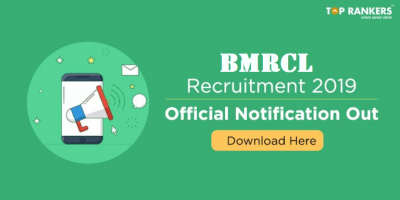 Check the detailed notification of NMDC Recruitment 2018. National Mineral Development Corporation (NMDC) Limited has recently released a recruitment notification for the recruitment of 187 Maintenance Assistant, HEM, Electrician & QCA vacancies in NMDC. Eligible and Interested candidates may apply online & Offline on or before the last date, which is 19-02-2018. 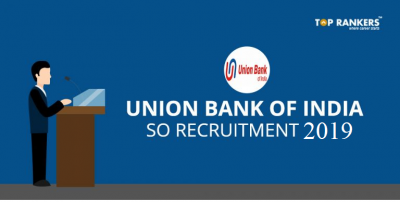 All the other important details related to the recruitment like age limit, educational qualification, selection process, application fee & how to apply are mentioned in this article. Candidates should be ITI in Welding/ Fitter/ Machinist /Turner/ Motor Mechanic/ Diesel Mechanic/Auto Electrician for Post 01, ITI in Electrical Trade for Post 02, Diploma in Mechanical Engineering (Three years course) for Post 03, Three years Diploma in Electrical Engineering with Industrial/ Domestic Electrical Installations Certificate for Post 04, Three years Diploma in Mechanical Engineering/ Automobile Engineering with Heavy Vehicle Driving License (HVDL) for Post 05, Graduation in B.Sc (Chemistry/Geology) for Post 06. Candidates age should be between 18 to 30 years as on 10-03-2015. Upper age relaxation is applicable by 5 years for SC/ STs, 3 years for OBC (Non-Creamy Layer) and for PwD/ Ex-Serviceman candidates as per Govt. of India Guidelines. Candidates‘ selection will be based on written test, trade test/ job proficiency test. Candidates should pay Rs. 150/- through online by using debit card/ credit card/ online net banking through SBI collect using internet banking. No fee for SC/ ST/ PwD/ Ex-Serviceman and Departmental candidates. Candidate should pay Rs. 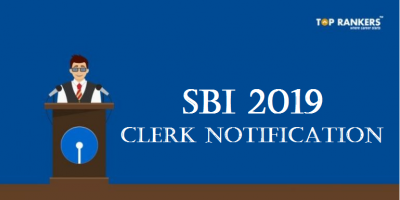 150/- through SBI Challan in the account no. 37370674247 of NMDC Limited, Hyderabad. No fee for SC/ ST/ PwD/ Ex-Serviceman and Departmental candidates. Eligible and interested candidates may apply online through the website www.nmdc.co.in from 17-01-2018 to 19-02-2018. Eligible and interested candidates may send their application in prescribed format along with recent passport size photograph, attested copies of matriculation/ 10th certificate, qualification, and experience, caste certificates, in an envelop must be superscribed as “employment notification number, name of the post for applying” to the Post Box No. 1383, Post office, Humayun Nagar, Hyderabad, Telangana State, Pin500028 on or before 19-02-2018. 4. Select the desired post & Click Apply Online. 6. Complete the login details. 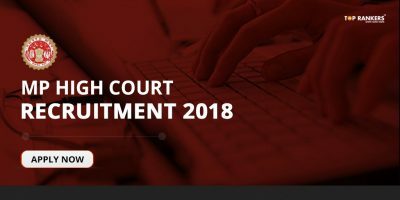 Stay tuned for more updates on NMDC Recruitment 2018.